The word arthritis literally means “inflammation of the joints”. In Canada today, it is reported that 1 in 6 people over the age of 15 have some form of arthritis. That number is expected to increase to 1 in 5 Canadians by the year 2036. Over 3 million of these arthritis sufferers have osteoarthritis. Osteoarthritis is a degenerative form of the disease, caused by breakdown, inflammation, and inevitable loss of cartilage in the joints. This is the type most commonly found in seniors. 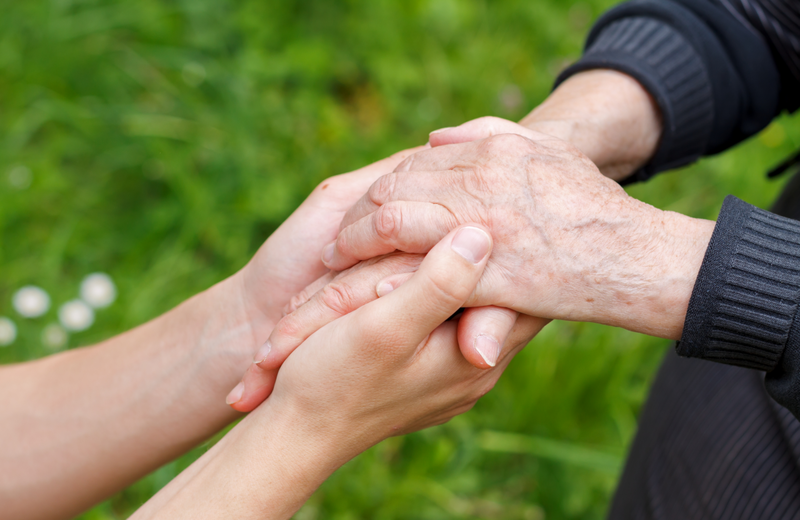 Here are some things you can do to help care for a loved one suffering from arthritis. These are just a few of the more common types. Getting the type of arthritis properly diagnosed by your physician or a health care professional is the first step towards getting proper treatment. Once a diagnosis has been made, an effective treatment plan can be implemented based on the type of arthritis specified. You can then begin researching the distinct form of arthritis you are dealing with, in order to help your loved one in the best way possible. Once an official diagnosis has been made, you can begin taking steps towards improving your loved one’s environment. For example, you can do a safety check around the house to look for possible hazards. These risks may include loose rugs or difficult to reach items in the kitchen. You can also take extra precautions like installing railings in the bathroom or next to staircases depending on the debilitating nature of the condition. Make a note of activities that cause pain, and actions that help relieve it. Your loved one may rely on ice or heating pads (or both) to reduce swelling. Make sure these items are easy to access and constantly available for use. If medications are required, set a schedule detailing procedures and times medications need to be taken. You can help ensure the schedule is followed and assist with administration. A diagnosis of arthritis may come with specific dietary and exercise recommendations. You can help your loved make sure the suggested food items are in the house, and even help prepare them if needed. Getting into new exercise routines can be difficult for anyone, but especially for those with decreased mobility. Having an ‘exercise buddy’ can supply the necessary motivation in order to carry out suggested activities. 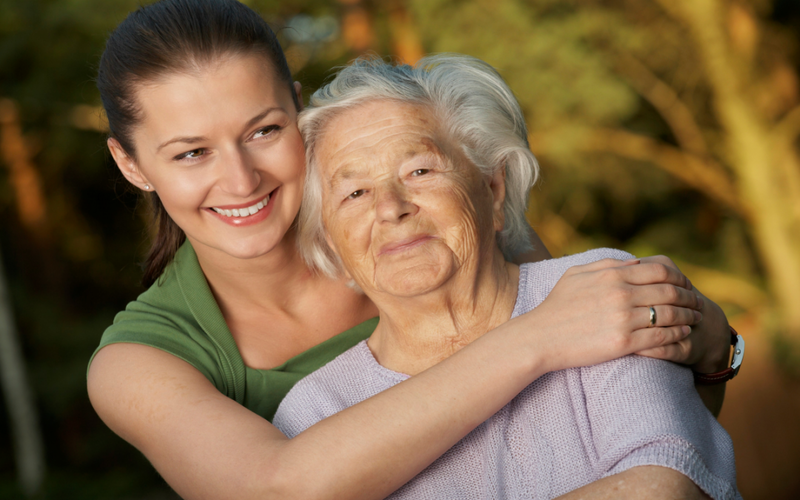 Caring for a loved one with arthritis can be difficult and time consuming. Our caregivers at Retire-At-Home Toronto are trained to provide the kind of help you need to make sure your loved one is getting all the support available to them. For more information please contact our office.